November is a month filled with giving thanks and is a great month for drawing awareness to many health and social causes. Show your support for the causes that matter most to you and don’t forget to redeem your Cash for Causes for donations to selected charities. Pancreatic Cancer, Lung Cancer and Alzheimer’s Disease are among the causes drawing awareness during the month of November. Here are some of the most popular products available to support these causes. 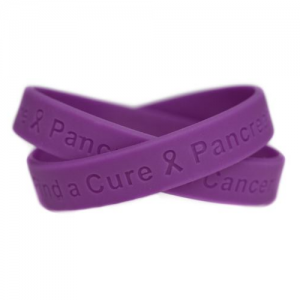 Shout out that you care about Pancreatic Cancer. Available in 8″ adult and7″ youth sizes. 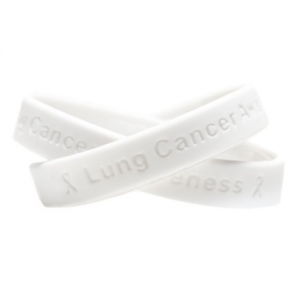 Help support the search for a cure for Lung Cancer. Available in 8″ adult size. 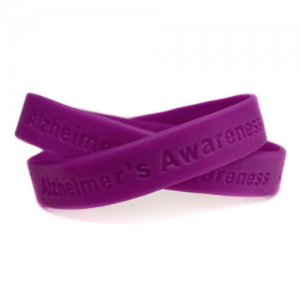 Show your support for Alzheimer’s Disease Awareness. Available in8″ adult and 7″ youth sizes. 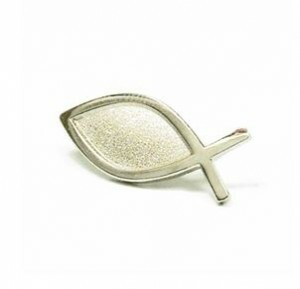 Our Christian products make excellent fundraiser products for churches and youth groups as well as expressing your faith. Choose from our selection of Verse-a-bands, lapel pins, bumper magnets, and more. An estimated 36.7 million people worldwide are living with HIV. In 2016, 1 million people died of AIDS related illnesses. 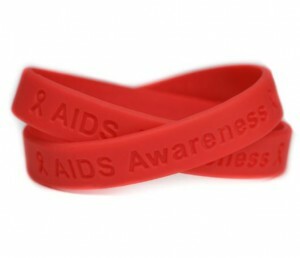 In the United States, 1 in 7 people are living with the disease are unaware of their HIV status. During the month of December and especially on World AIDS Day, spread the word about HIV and AIDS Awareness and the importance of knowing your status. 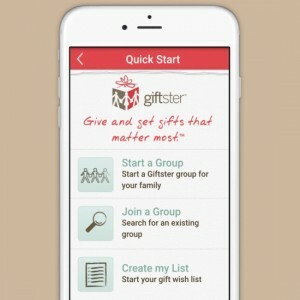 Our sister company, Giftster.com, is a great place to share your family’s holiday wish lists. For those of us who have a cause that is close to our hearts, it’s a great way to also spread awareness and help support charities helping to find a cure or end a problem in our society. Additionally, organizations who collect items find Giftster a useful tool to help supporters know which donations are most needed. Create a Giftster wish list today and include links for people to make donations to your favorite charity. And check out how easy it is for your family to share wish lists and organize Secret Santa exchanges. I love it, have received many compliments and laughs.